The desire to go for a spin in the car increases as soon as temperatures begin to climb. Overland touring, sporty round the corners – in complete safety. The prerequisite for perfect driving pleasure in sunshine is suitable summer tyres with at least the minimum permitted tread depth. What should the tread depth of summer tyres be? The legal minimum tread depth for car tyres in Europe is 1.6 millimetres. However, automobile associations believe this value is too low – as do we. With a tread depth of even four millimetres, the adhesion of the tyres decreases slowly. That's why we recommend a wear limit of three millimetres for summer tyres. Only then can you drive safely. The separate grooves and ribs on the tyre tread are crucial when it comes to traction. The more pronounced and deeper they are, the better grip your tyres will have. This feature is especially important when driving on wet roads and in heavy rain. Have you ever experienced aquaplaning? Then you certainly know how dangerous a worn tread can be and how important it is to maintain the permitted tread depth of your summer tyres. The tyre's tread must channel the water accumulating on the road and drain it to the side so that the tyre retains its grip. "New summer tyres have a tread depth of around eight millimetres. 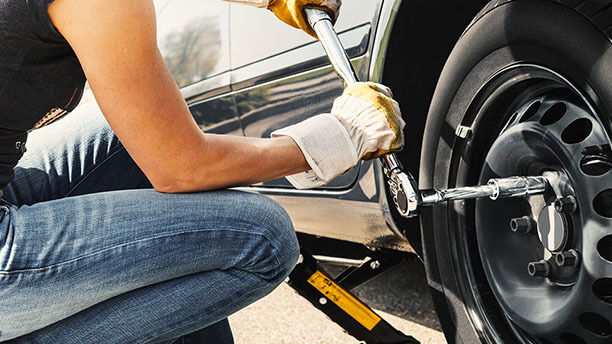 At the latest, you should change your tyres when the tread depth wears down to about three millimetres. Winter tyres come with their own set of recommendations." How old can summer tyres be? Tyre age and condition have a great effect on driving safety. The older the tyre, the worse its driving characteristics become on wet roads. Traction decreases significantly, regardless of the tread depth of the tyres. The condition also plays an important role in grip. This depends mainly on the kilometres driven and your specific driving style. Basically, average tyre life is five years: after this, tyres can only be recommended for use with safety restrictions. This is why summer tyres should never exceed a maximum age of six years. It is far better to change your tyres sooner. You should check the age, material condition and minimum tread depth of your summer tyres at regular intervals. How do you determine the age of your tyres? Whether they are three years old or six, you cannot tell their age with just a glance. You need the DOT number to be able to determine their exact age. The abbreviation stands for "Department of Transportation" – that is, the United States Department of Transportation. The DOT number is on the side of your tyre (sidewall) and it should look like this: DOT H2UV YC3B 1316. Behind these letters and numbers are the production factory, the tyre size and the tyre's production period. 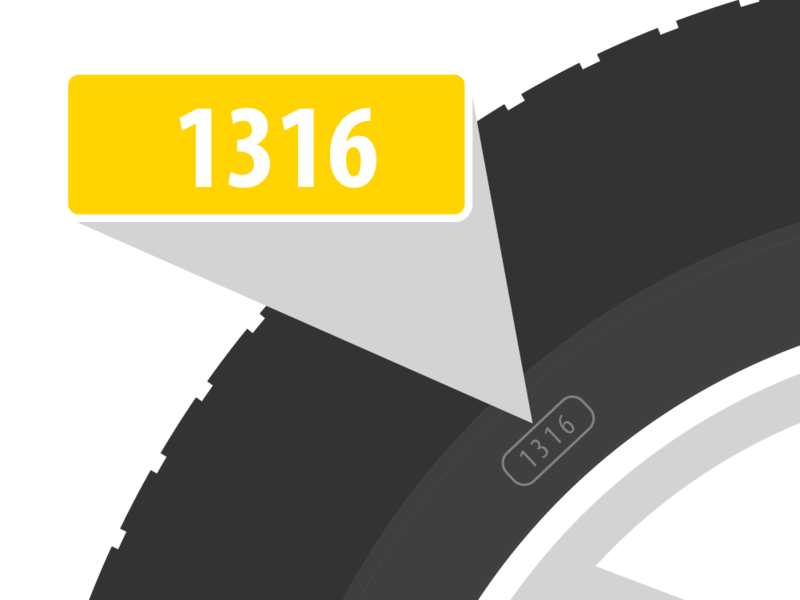 However, you only need the last part of the DOT number to determine the age of the tyre – in our case,1316. The first two digits tell you the production week that the tyre was made in. The last two digits tell you the production year. A tyre marked with 0913 was made in the ninth week of 2013. How long do summer tyres last? 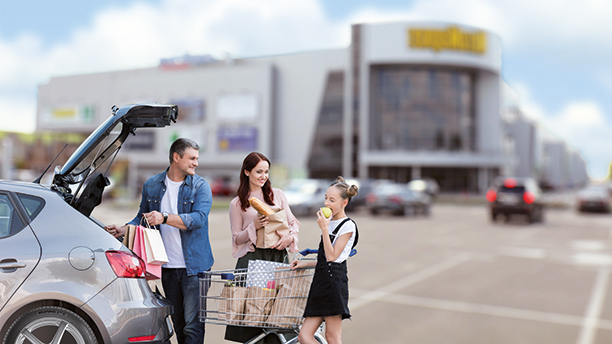 The durability of summer tyres mainly depends on their wear and tear. This is affected by several factors. These include environmental factors such as moisture, frost, heat and dryness. Your specific driving style, the air pressure and correct tyre storage all play a role, too. And the distance driven will also have an effect on the condition of your summer tyres. 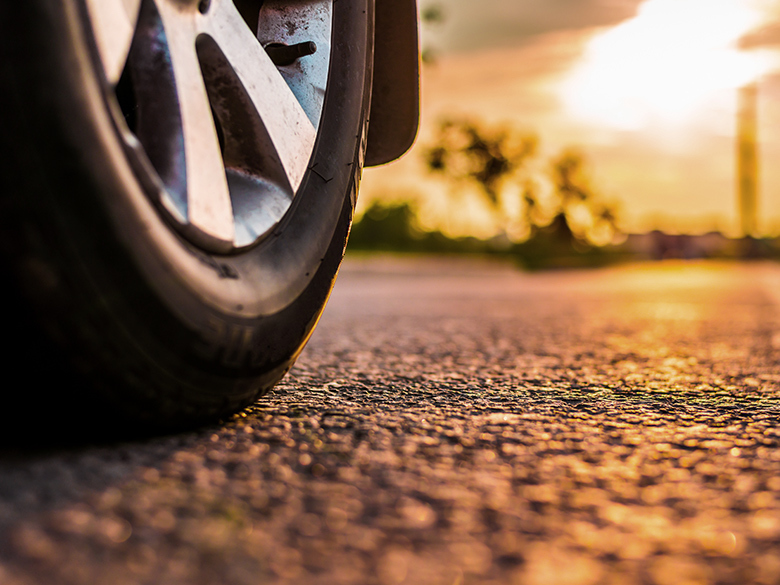 50,000 kilometres is generally regarded as being the wear limit for summer tyres. There is no fixed mileage limit. 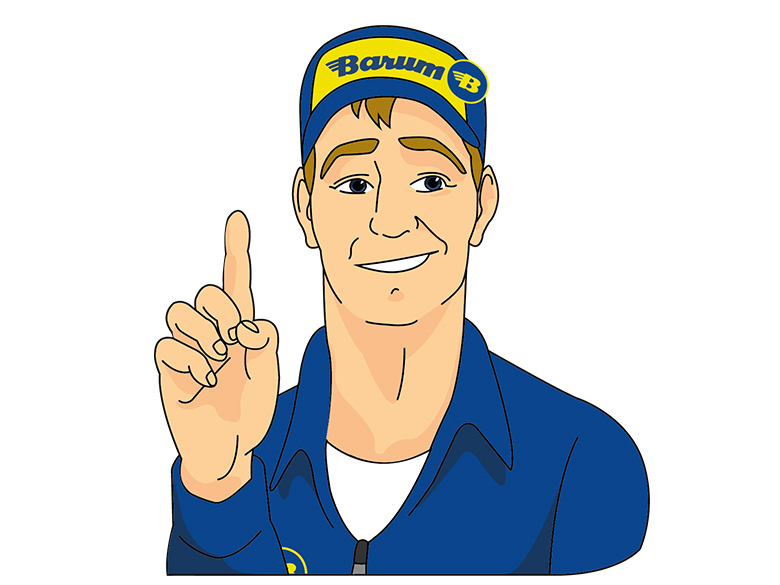 "Basically, always keep an eye on the minimum tread depth of your summer tyres. This is the best way to know the level of wear and tear. 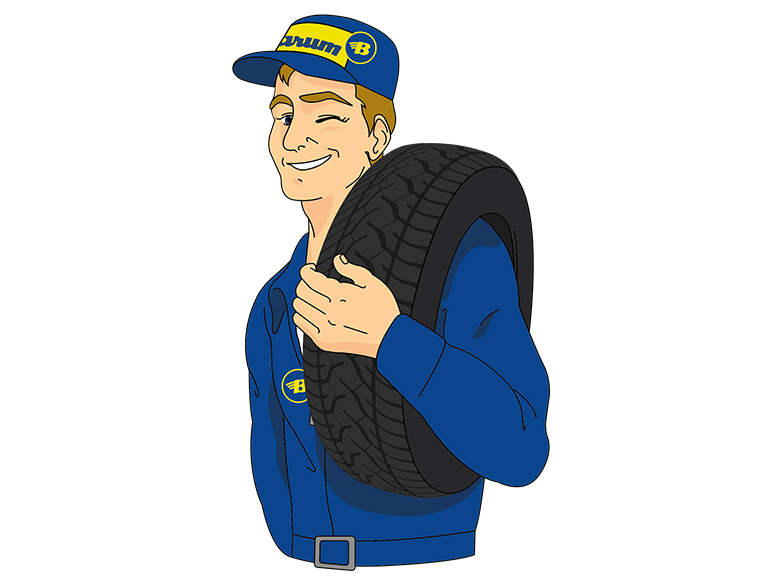 Replace your tyres promptly if you notice any cracks or unevenness in the rubber."